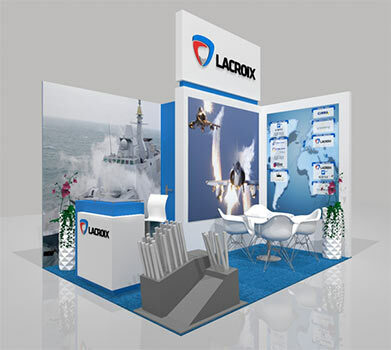 LACROIX will be pleased to welcome you at its booth during the 15th Balt Military Fair, Poland, from June 25-27, 2018. Once again, in the Baltic Area, we will be showcasing our cutting-edge compact SYLENA LW decoy launching system, proposed for Kormoran Program. 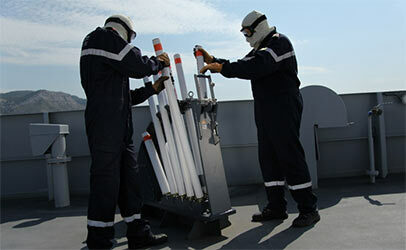 Our team will be at your disposal to discuss other further naval solutions (SYLENA MK 1, MK2 decoy launcher, etc.) to meet your operational requirements, and capabilities to protect all kinds of vessels (fast attack crafts, OPV, OCV, frigates, etc.). Our activities span all stages from product design to manufacture, including support and services solutions, training & simulation, tracking flares, including our conventional and advanced airborne countermeasures (spectral, kinematic, chaff) for Air Forces and land solutions, such as the GALIX vehicle survivability system and munitions (for new generation and retrofitted armored vehicles).